Recently Compunetix, and its sister company Chorus Call, attended the Pittsburgh Technology Council’s Tech 50 Awards at the Wyndham Grand Pittsburgh. Compunetix is always pleased to support the Pittsburgh Technology Council given their rich history together. In fact, Dr. Giorgio Coraluppi, President of Compunetix, was one of the original founders of the PTC. 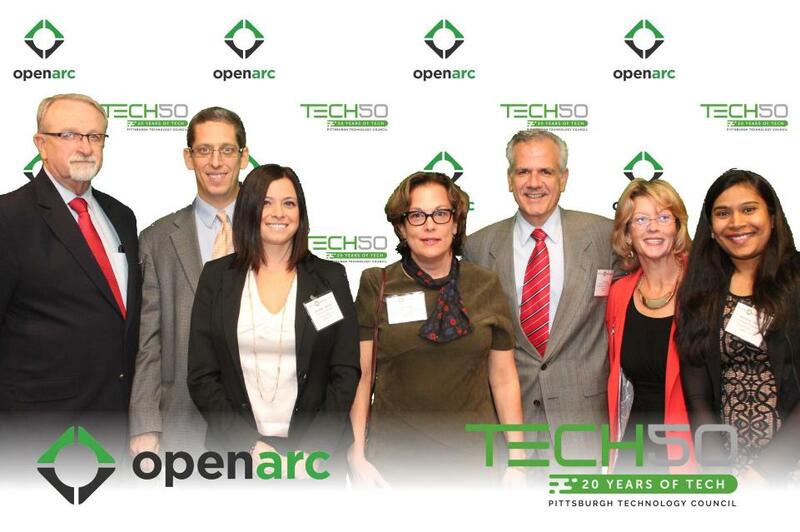 The 20th annual Tech 50 Awards honored southwestern Pennsylvania’s most successful and innovative technology companies. The awards represent transformative technology centers of excellence with tech companies at all stages of growth. Tech 50 also recognizes the region’s top tech CEOs. Prior to dinner and the ceremony the event featured an Innovation showcase, which allowed each of the finalists to tout their applications/products while allowing attendees to network with people in various technology fields. Attendees were impressed with how technology is being used in the manufacturing of boards, managing of warehouse distribution, baseball training, safety, 3D printing, and the health care industry. The dinner presentation was also fascinating in that it looked back on how technology has changed in the past 20 years – from the use of Palm Pilots and MP3 players to self-driving cars.